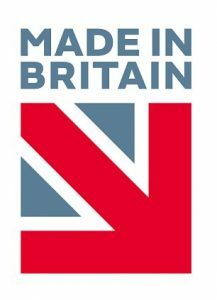 Viridian Solar is the largest solar products manufacturer in the UK. 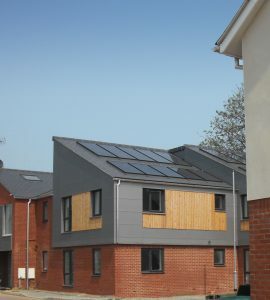 Viridian’s factory is near Cambridge, and has been manufacturing solar equipment for the last 12 years. All Viridian’s products are accredited and certified to the highest industry standards. The accreditation certificates can be found here . 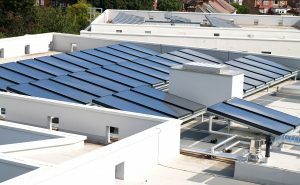 The company specialises in unique innovative designs and are therefore particularly suited to in-roof mounting and often specified by architects. 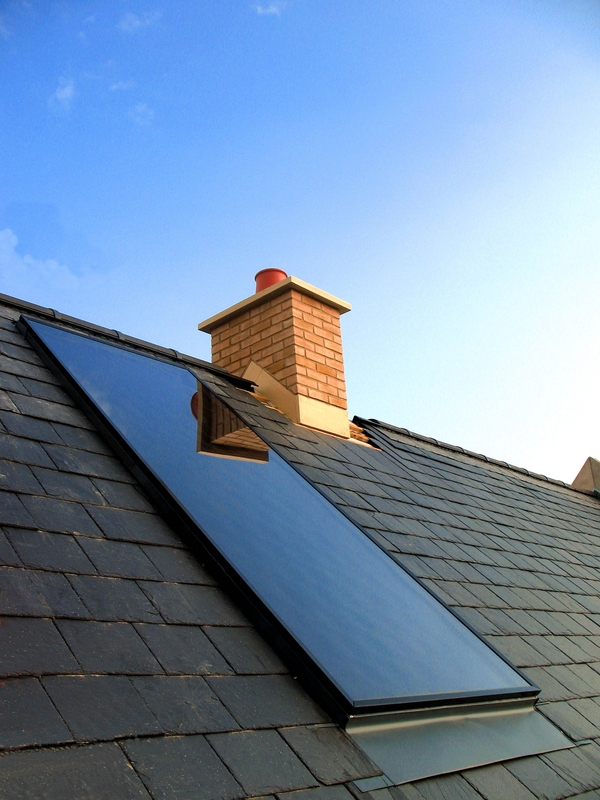 Viridian Solar make their Solar Water Heating panels Cambridgeshire (UK) to a high standard. The companies’ panels are high performance durable collectors and available in a number of different shapes and sizes up to 3 square meters. Viridian Solar Thermal panels are suitable for use with both pressurised and drain-back systems.We have installed both types of system and can advise which may be more suitable for a particular installation. While Viridian Solar also manufacture pump stations and controllers, their solar panels are compatible with all other solar control systems. Therefore, using Viridian Solar panels allows full versatility in system design.